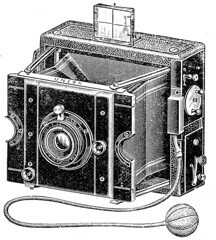 The Camera-Grossvertrieb "Union", Hugo Stöckig & Co. was based in Dresden, Bodenbach and Zürich. 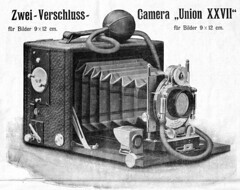 It was a German camera mail-order house which mainly sold cameras of Dresden's rich camera industry under its own brand "Union". 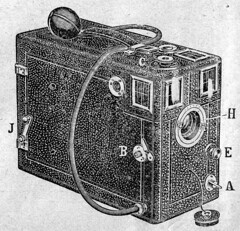 With some exceptions even the shutters and lenses of its distributed cameras were branded "Union". 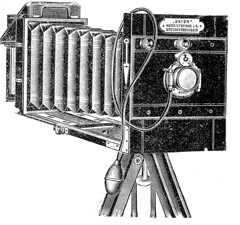 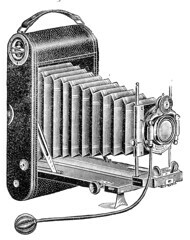 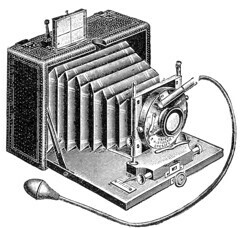 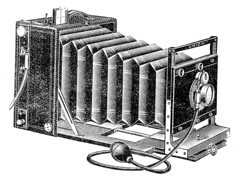 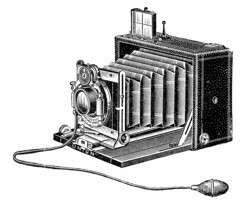 From 1901 to 1907 all "Union" cameras were made by Ernemann. 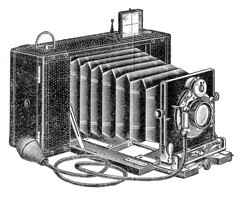 In 1905 Ernemann secured the rights on the trade mark "Union" for itself, and in 1907 Ernemann withdrew the right to use the brand from Stöckig. 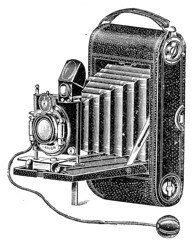 This page was last edited on 17 August 2017, at 10:33.